Djibril and Faida are back. Two years after the first release Fils d’ Abraham, the French duo Zion Dirty Sound return with a new EP. Based on the track Celebrity Fever already released on their first LP, Dubophonic is re-releasing that same riddim in a new creative approach. It took a long time for this project to be completed. Main reason, was the many artists involved in this project. The stems of the riddim traveled from France to all around the world, to places near and far. Countries like Cyprus, Italy, Spain, Germany, Poland, Russia, USA and Japan are participating in this project. The riddim was then reworked or dubbed and then sent back to the Zion Dirty Sound headquarters in France for the final mixing and “necessary tweaking”. The result is a compilation nine new songs, each and every one based on the same “celebrity” riddim, but each and every one completely different in terms of creativity. Starting with Zion Dirty Sound’s 2015 version of Celebrity Fever titled Cumbia Fever, the riddim is dubbed by Nadoo (FR), vocalised in English by the dancehall artist Afro D (RUS) and in Japanese by sister Erika Crymson (JAP). Master See’s (USA) approach ina Nyabinghi style is lyric-wise and rythm-wise a strong slap to Babylon. Equally conscious are the two versions of Jazzmin Tutum (GER) and Haji Mike (CY), two artists representing the often so neglected sub-genre of Dub Poetry. Peter Chaves (SP) and Michel Melody (POL) team up for a melodica dub version of the riddim. Last but not least we have included the irie sound of Murjah Warriors (ITA) improvising skilfully on the mandolin, perhaps the most creative version of all. All cuts are composed with lots of love and this can be heard on every tune. But most important is the fact that all tracks flow nicely together. We hope that you will play this ep may times, since each cut has a different vibe and you will always find the most appropriate one for each situation. Closing we would like to give thanks to Michel from the Murjah Warriors for the painting of the cover and the artwork and to Djibril for the special touch on the mixing of the tunes. We hope you will enjoy the tunes and that you will love them as well as we did. Dead Brother SP was inspired by novels of the American writer Ayn Rand. Dead Brother represents the potential every human desires to unlock. Unable to do this one becomes trapped in despair and neverending regret. Thus the “Brother” dies leaving a hollow space inside one’s body and condemning one to live a lie. 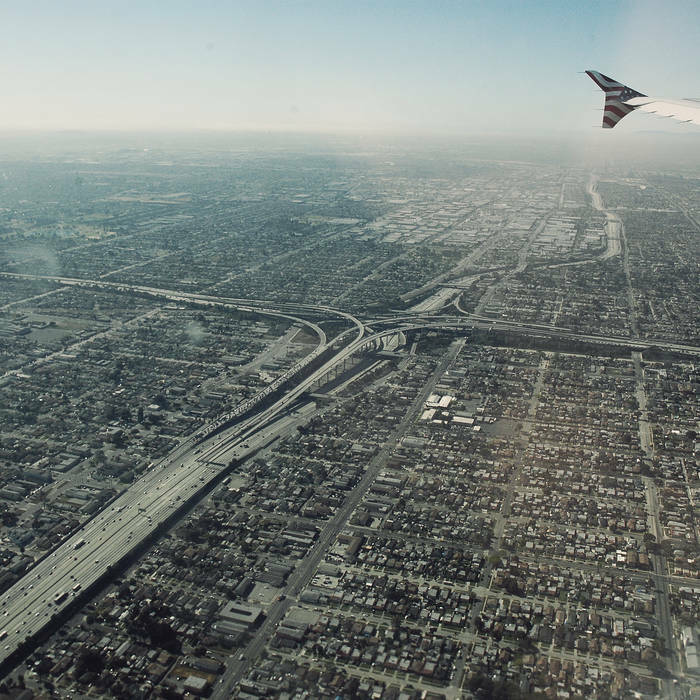 Here’s another man on a mission, flying high with perfect summer vibes of tech and deep house. Sam Simpson (Multi-mission) has been producing music since 2009. He graduated from Ohio University in the United States, majoring in audio-production, and operates under a few different aliases geared towards dance music. Multi-mission is a refined voyage into space and dub music with the dance floor in mind. Electronic album by Portuguese project Sci Fi Industries. Artwork by Zden Hlinka. Flatland Sound Studio, aka Max Greening, a Vancouver based sound designer and producer, drops and impressive debut album full of everything we like here at Bedroom Research. 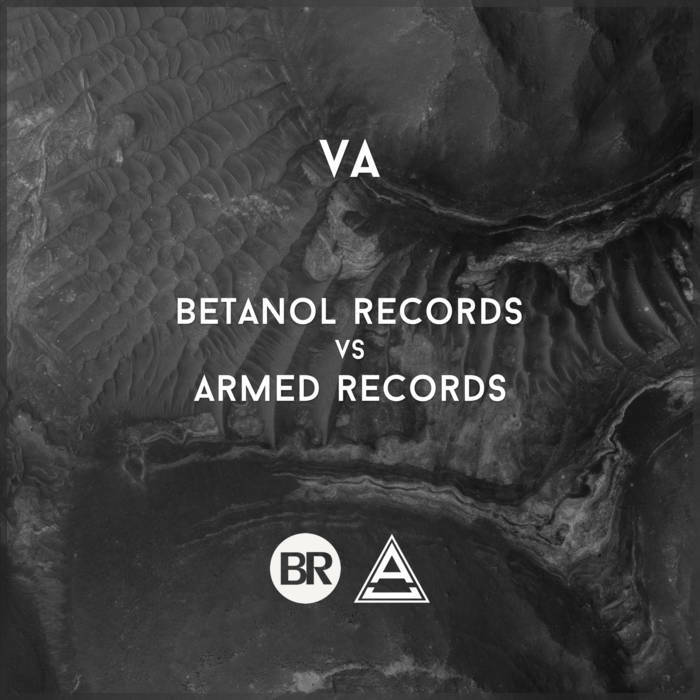 From the very core ingredients (Colorful melodies, Top notch sound design, Vintage samples, Field recorded textures, Hard synthetic glitches, etc), to the overall vibe (from sweet childhood nostalgia, humorous hooks to noisy mayhem) or the well infused musical influences (think Herbert, Matmos, Vibert, Prefuse73, Osymyso, to name a few). Ingrese 0 (cero) para descargar gratis. Gracias a todos los artistas que colaboran. Ungar, Emmanuel Kivietsboon, Claudio Coccia, Vlzh, 6DEL. ISZ, 9192, Darkotic. Bears are at the top of the food chain. They will eat almost anything: grass, leaves, wild berries, nuts, seeds, fruits, bulbs, tubers, beetles, termite nests, worms, ants, rodents, squirrels, foxes and other small animals. Jan Strach – Nie ma jak w domu e.p. Released as part of the first global Netlabel Day, this e.p. by Jan Strach continues the tradition started with the previous e.p., “Jan Strach Piszczy W Narożniku”. It collects songs and instrumentals created while Jan Strach was working on his full length albums, their only problem being that they did not fit in with the longplays’ general atmosphere. Otherwise, Jan Strach is proud and happy to present to the world this collection of beautiful things, as usual with JS full of stylistic surprises: a wobbly weave of ping-pongy piano combined with a barely breathing flute and a dirty one-string guitar; a marimba-stylophone luau reverberating as if from a cave with stomping and finger snaps. A shoe-noisy dreamy rock tune about travelling birds, and a punk thing with girly choruses in a time signature of i-lost-count/4 and a toy and a flute; that’s not all. As usual with Underpolen Netlabel offerings it is lo-fi, diy, full of odd passionate homemade energy. Bozal is a possible extinct Spanish-based creole language that may have been a mixture of Spanish and Congolese, with Portuguese influences. Attestation is insufficient to indicate whether Bozal Spanish was ever a single, coherent or stable language, or if the term merely referred to any idiolect of Spanish that included African elements. The second album by Psychic Frequencies. It contains eight tracks. The album is closely related to the group’s previous ‘Projecting Disorder‘ release on Test Tube. Both albums were recorded during the same time period and feature a whole array of field recordings, instruments, electronics and programming in the sound. Bebawinigi (Virginia Quaranta) is an Italian singer, composer, multi-instrumentalist and actress. 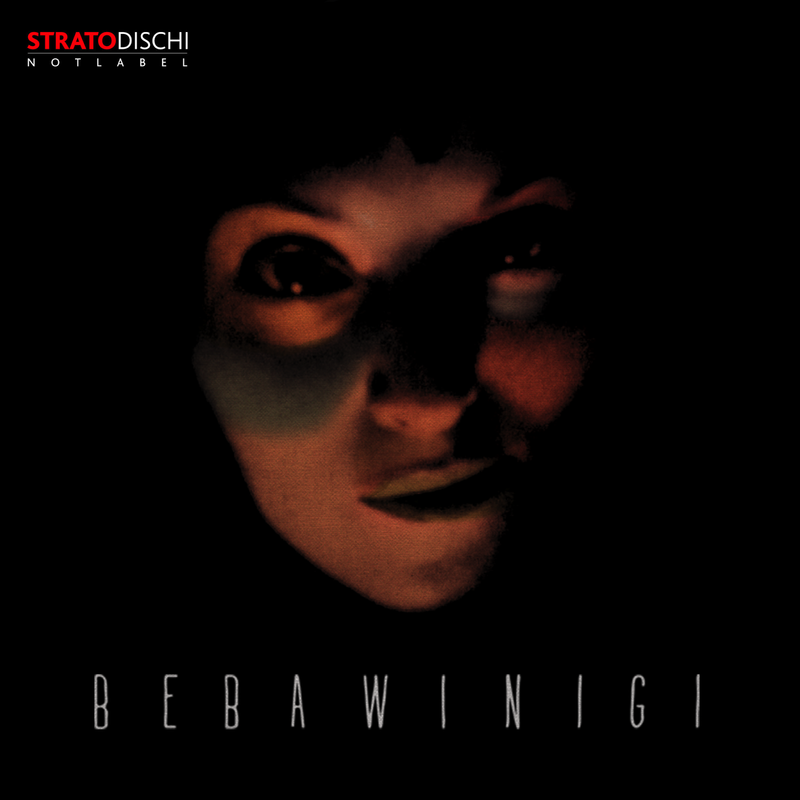 Her first Lp, “Bebawinigi”, collects few tracks, different from each other, first taste and first step of this artistic path. Bebawinigi project is an experimentation: the fusion of various branches of rock – from grunge to new wave, from psychedelia to punk, from industrial to noise – with electronic, blues, jazz, folk and classical music. All this combined with a theatrical approach, expecially live where there’s unusual employment of conventional instruments or common objects producing peculiar sounds, and the artist uses her voice in a wide variety of timbres, registers, colors and styles, searching for an invented language, a personal grammelot. In 2014, Bebawinigi is main actress, as well as the soundtrack composer and interpreter of “Lievito Madre” a Fulvio Risuleo’s short film, 3rd award’s winner at the Cannes Film Festival, Cinéfondation section. In 2015, she’s the soundtrack composer and interpreter of “Varicella”, a Fulvio Risuleo’s short film, 1st award’s winner at the “Semaine de la Critique” (Cannes). The remix is manifestation of love, complicity and common madness. Adaptation, revisitation, artistry. A unlimited connection. Original piece by gip released on Conspiratio compilation, now remixed by Flavio G. Rivero, Vela, Vate, Zoran and In Vitro. Southern City‘s Lab is participating in the first Netlabel Day ever! And presents you with a joint single two best artists of the label. This year La bèl will turn 5 years old and we wanted to celebrate its birthday by publishing a La bèl compilation with all the artists that collaborated with us during these years. The idea is to ask each one of their for a “pop” track, leaving complete freedom to their personal interpretation of this word. We think this would be a nice idea, since hardly any of their works within the ‘pop’ scene. 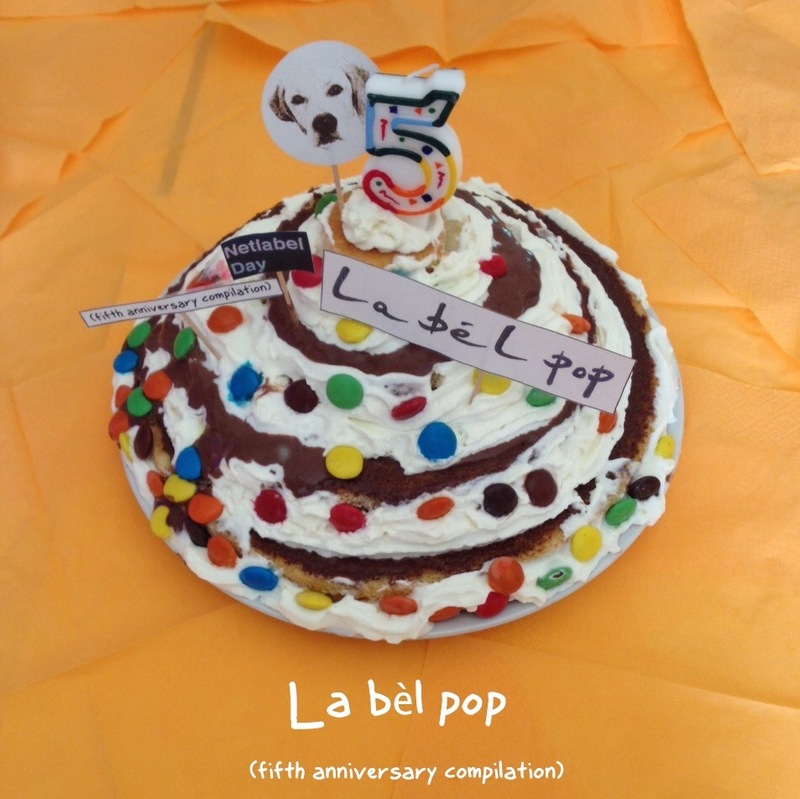 “La bèl pop” (fifth anniversary compilation) is the final outcome of this experiment. 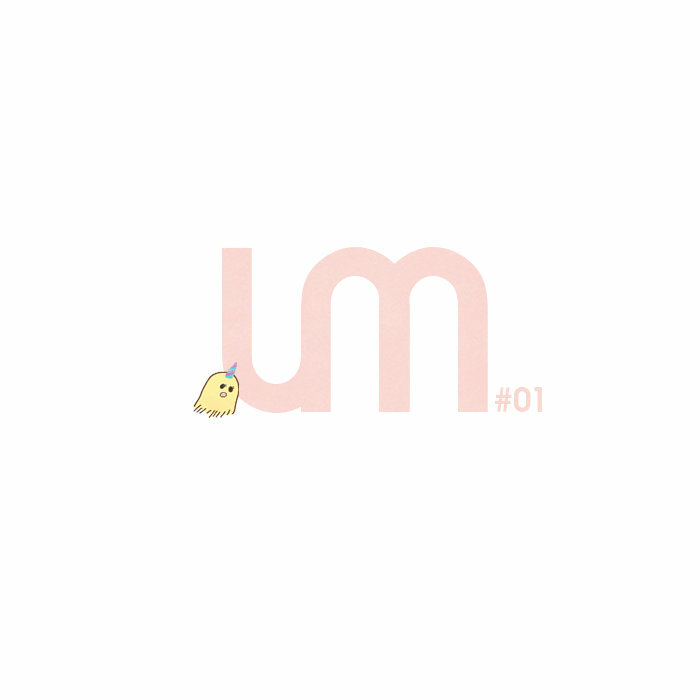 This compilation is published to coincide with the first Netlabel Day. With Tracya’s debut album “The Abyss”, 51beats keeps cruising in IDM depth to discover new talents to be brought to light. “The Abyss” guides us into electronic resonances with trance-dream-like melodies and techno rhythmic patterns, through listening and dancefloor tunes to recall a Maceo Plex’ djset. “The Abyss” makes you diving in apnea while body and soul reconnect. Mind to jump headfirst for a deeper trip. Soisloscerdos is participating in the first Netlabel Day ever! Cairo Braga’s new single ‘Thanatos’ is the first chapter of his first album cycle (prefaced by his previous single ‘Nature Boy’). the song is a personal reflection upon the death drive and how to live with it, or not live at all. it’s backed with a cover of Girls’s ‘Lust For Life’ as an attempt to bring a less fateful perspective to an ill-fated narrative. but does it really succeed in that intention? produced by Cairo Braga. guitar by leitecruz. ‘Thanatos’ written by Cairo Braga. ‘Lust For Life’ written by Christopher Owens. 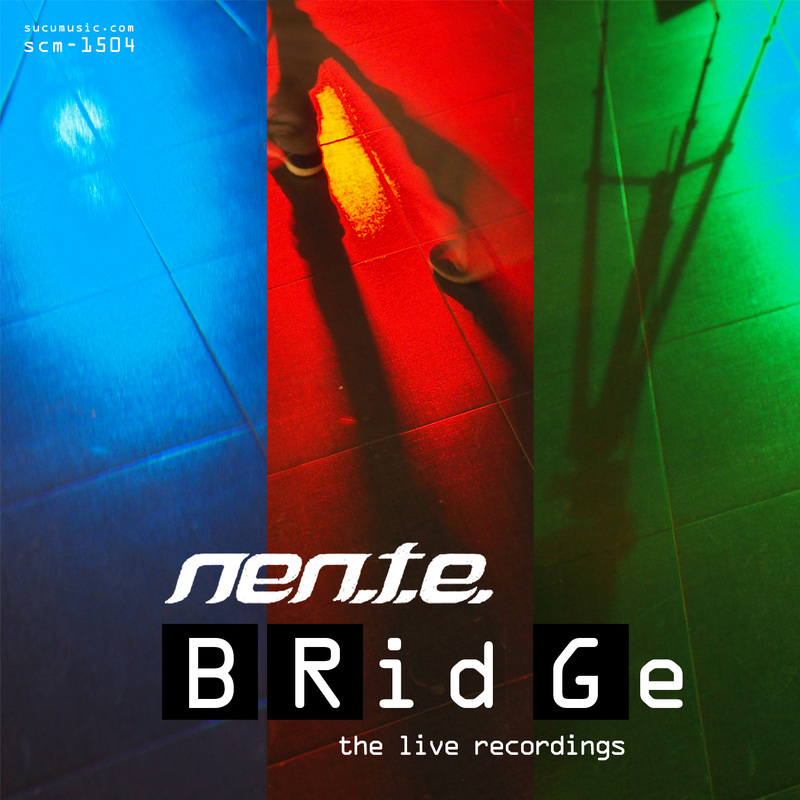 ‘BRidGe,’ Nen.T.E.’s latest offering and the first one on Sucu Music out on July 14th, 2015, for the Netlabel Day 2015 special event, is based on two live performances recorded between October 2014 (tracks one to five, as part of a live installation at ‘Scritture Mobili’ – Mobile Writings – an exhibition by Sicilian artist Michele Lambo) and February 2015 (tracks SF one to five). Both performances were held as a single stream-of-consciousness-like improvisation for electronics, guitar, rhythms and effects, in a way not so dissimilar to what the likes of Tangerine Dream used to do way back in the early seventies, but with a psych-droney-ambient feel that is third millennium to the quick. For this release, however, Nen.T.E. chose to dissect their jams into proper tracks, which on the one side makes the production more accessible to a lot of people, on the other side leaves out nothing of the essence and the beauty of their music. A special release this month. 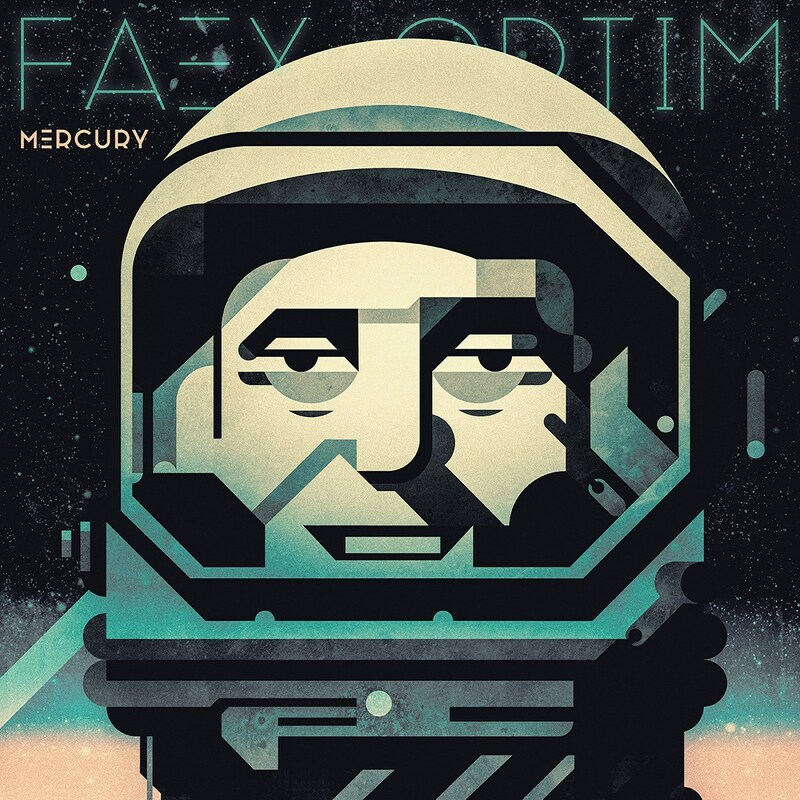 To coincide with Netlabel Day 2015, we welcome back our very own Faex Optim. Known otherwise as the missing third member of Boards of Canada, Optim’s works build on the same sentimental, atmospheric and detailed style and methodology yet he goes just that little bit further with this eight track EP entitled ‘Mercury’. Building up from Cyclemagic, which is a fantastic introduction to the whole EP and taking us on a dreamy journey from one textured masterpiece to another, with epic tracks such as Thanet Well and Atlas 9, mixed in with smaller teasers to keep you waiting for more. Extra credits for this release: Mastering by Mnemonic Studios, and superb cover artwork by our very own Anto whose artwork has appeared on many Kahvi releases over the years. Favorite tracks: Cyclemagic, Atlas 9, Middle moon. Well, all of them really. If you’re a Boards of Canada fan, you’re going to love this amazing EP! Endless journey across the planet with an infinite shape-shifting and color of plants, located somewhere on the edge of the infinite worlds. Musical soundscapes created by echoes of civilizations, radio waves passed through billions of light-years through the stellar dust.